Okotoks Honda is proud to have been honoured by the 2018 Honda Driving Excellence™ Recognition Program. deliver an exceptional customer experience level. The first tier “Honda Driving Excellence™ Dealer” recognizes dealers for outstanding achievements in Sales & Service Mystery Shops, and 12 additional key performance indicators. The second tier “High Achievers Club” recognizes dealers with the highest score vs other Honda dealerships with respect to the criteria outlined in Tier 1. It’s an honour and privilege to have such a fantastic team that works together to deliver a unique customer experience to our clients from Okotoks, High River, Calgary, Heritage Pointe, De Winton, Aldersyde and surrounding areas. Not only is Okotoks Honda an HDE Award Winner but continues to be the #1 Google Rated and Reviewed Honda dealership in Calgary, Alberta, Canada, and Canada! 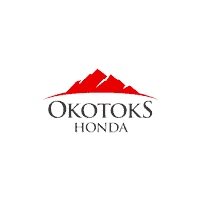 Congratulations to all the Okotoks Honda employees that contributed to this achievement! 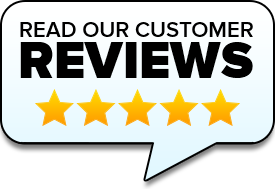 Congratulations to our family, friends, and customers for trusting us with all of your vehicle needs.